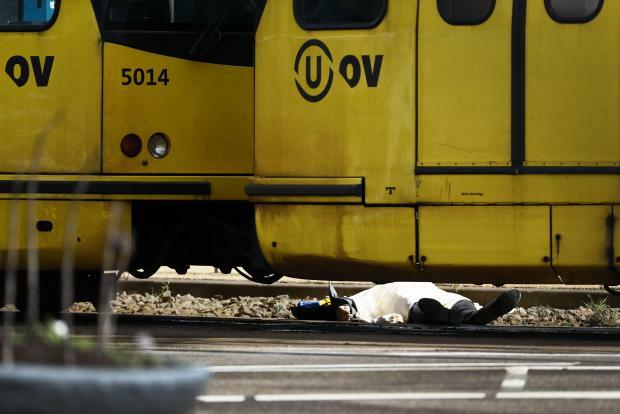 A gunman opened fire on a tram in the Dutch city of Utrecht on Monday, killing three people and wounding at least nine in what authorities are considering a terrorist attack. 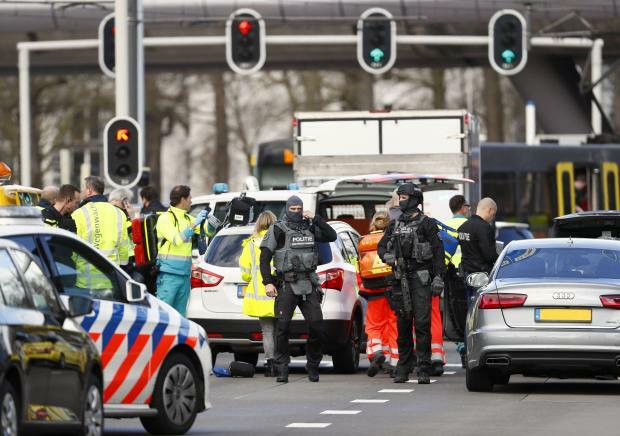 "At this stage, we can confirm three deaths and nine wounded, three of them seriously," Utrecht Mayor Jan van Zanen said in a video statement on Twitter. 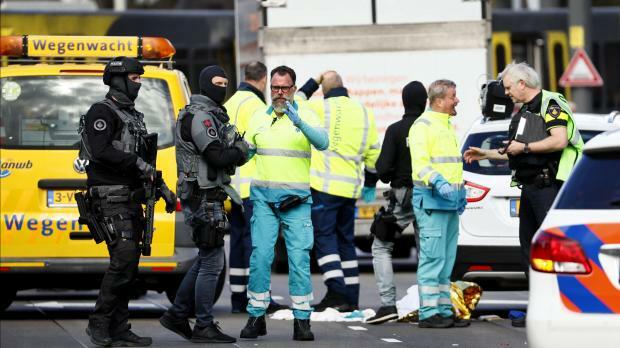 Police released a picture of the Turkish-born suspect, naming him as 37-year-old Gokmen Tanis, and warning people not to approach him. 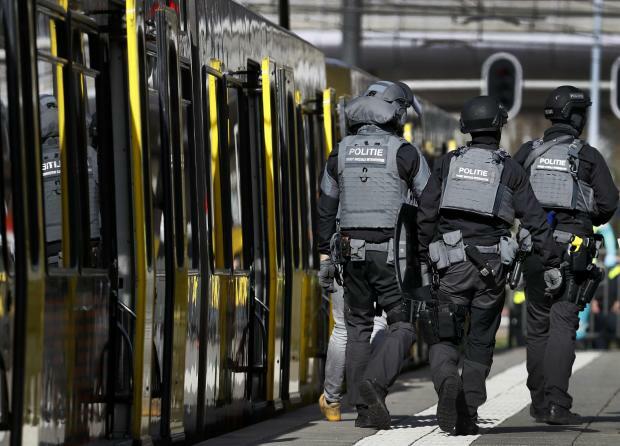 Police forces stand at the 24 Oktoberplace in Utrecht where a shooting took place.